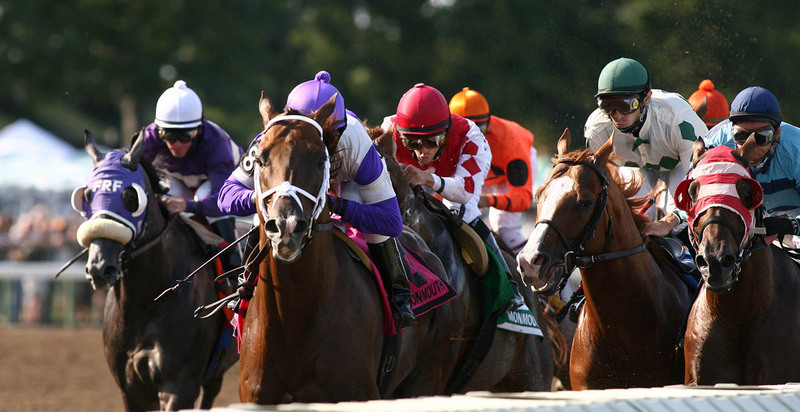 About Us: EQUI-PHOTO is a New Jersey based photography company specializing in thoroughbred racetrack photography, as well as equine and pet portrait photography. EQUI-PHOTO is a full service photography outfit specializing in Thoroughbred Racing and Equine Portrait. We are the Official Track Photographer at Monmouth Park in Oceanport, N.J. and Parx Racing in Bensalem, PA. We also specialize in location photography for farms, horse and pet owners. Additional services include digital imaging, printing, laminating, photo books and custom matting and framing.